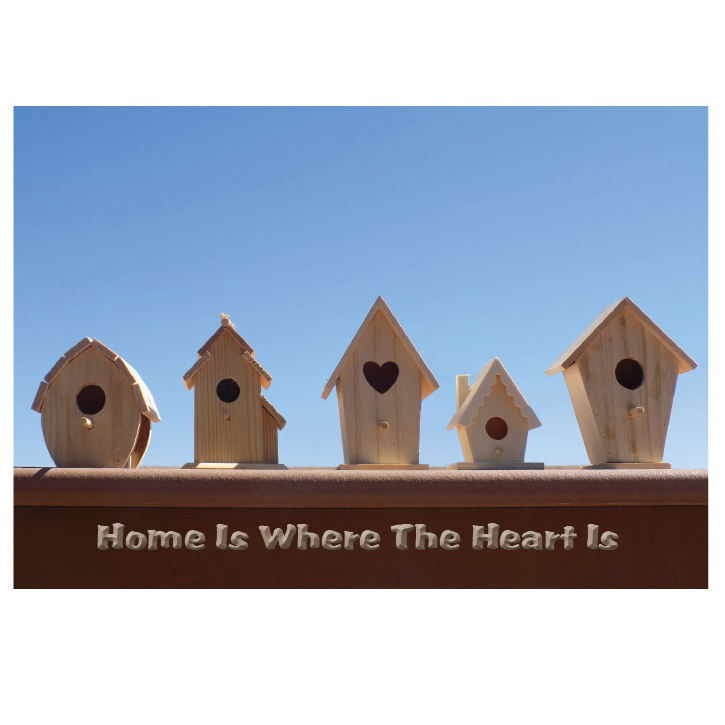 Home Decor with unique photo of a row of birdhouses against a brilliant blue sky and ‘Home is Where the Heart Is’ message. 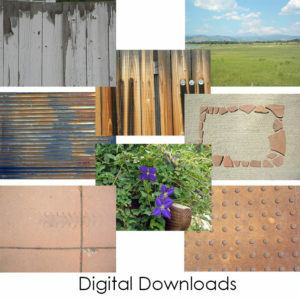 You choose the printer, paper and framing with this instant download, available in 10″x8″ and 11″x14″ in PDF format. 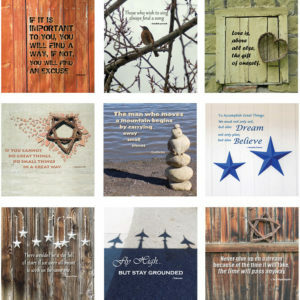 Add style to your home with a sweet sentimental message on a unique photo of a row of birdhouses against a brilliant blue sky. 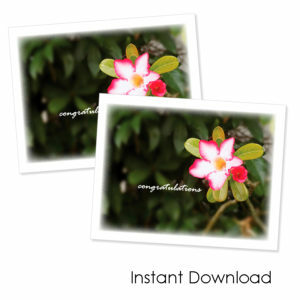 This attractive image is available in 2 sizes and you can choose the printer, paper and framing with this instant download.